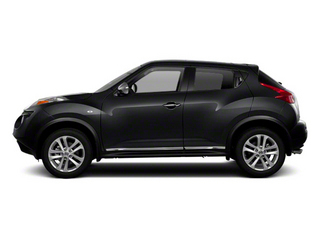 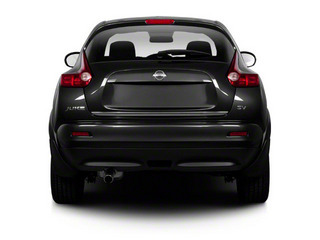 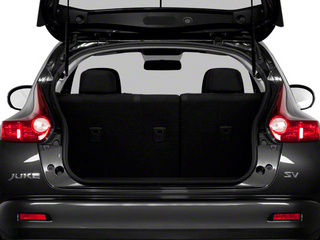 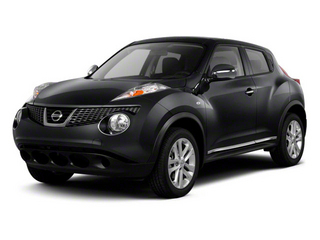 The Nissan Juke is about as small a car as you are likely to find in the crossover class. 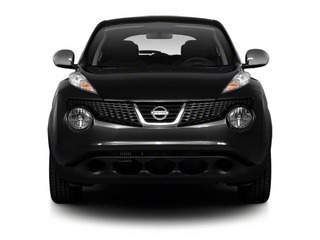 Its car-based origins can be traced to the chassis shared by both the Versa and the Cube, but the Juke sports a powerful and efficient powertrain. 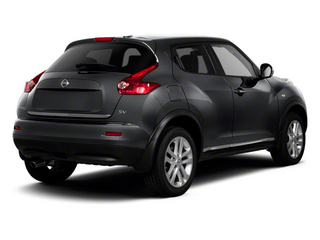 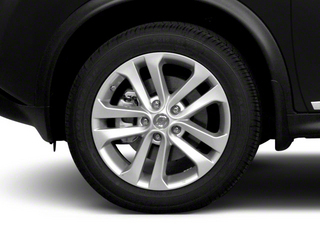 Jukes come standard with front-wheel drive, while torque-vectoring all-wheel drive is optional. 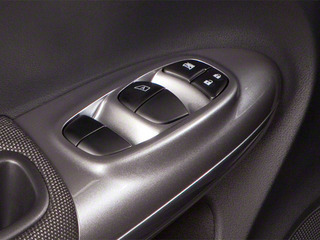 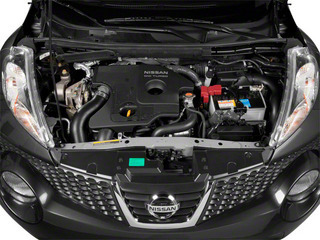 Nissan offers either an Xtronic Continuously Variable Transmission (CVT) with a Sport mode, or, in front-wheel drive models--a 6-speed manual. 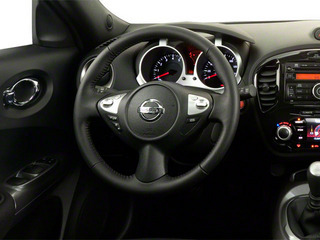 Three trim levels are offered: S, SV and SL. 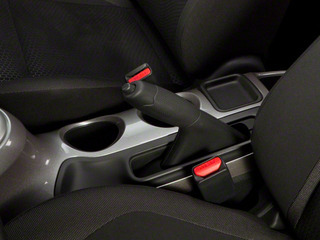 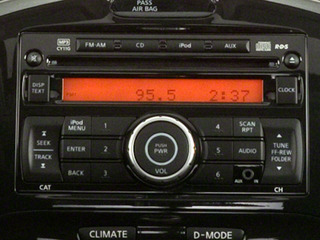 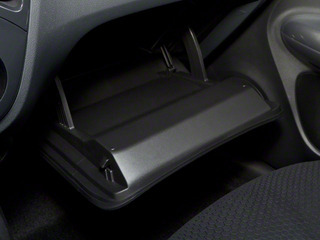 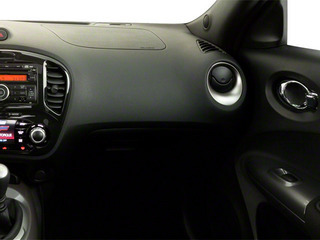 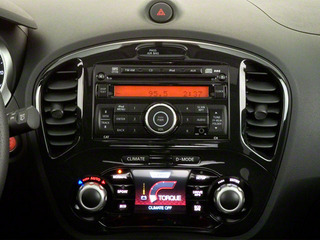 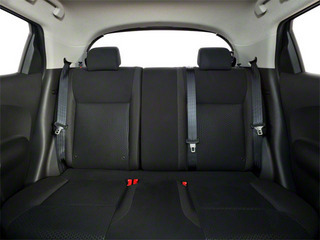 Standard equipment on the S includes 17-inch alloy wheels, power mirrors, windows and locks, Bluetooth hands-free connectivity, air conditioning, tilt steering column, steering wheel-mounted cruise and audio controls, 12-volt outlets, manual front seat adjustability and a 6-speaker AM/FM/CD stereo with MP3 capability and iPod interface.